Staying on top of the ever changing technology front is one of my favorite pastimes. 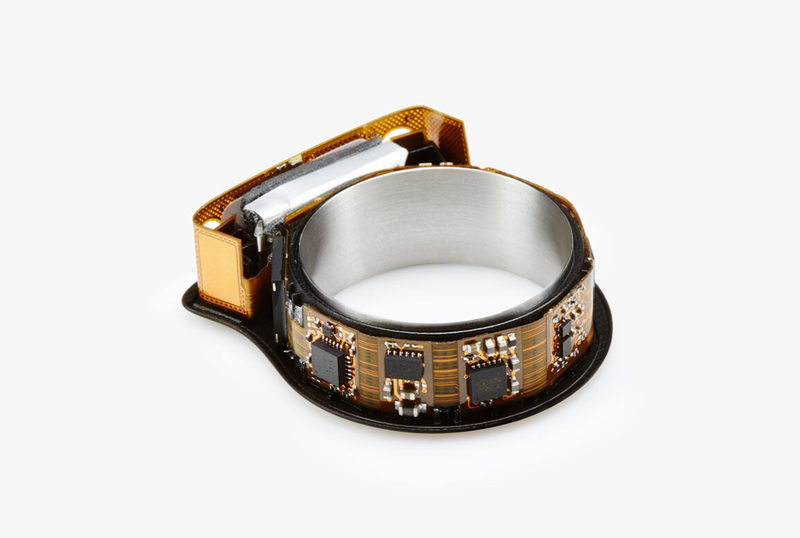 As I was researching things like video surveillance options (we think racoons are nesting on our roof) and drones today, I happened upon a concept which was new to me, the emerging market for wearable smart rings. I’ve always held a certain fondness for rings and I’ve focused much of my silversmith training towards that end. So I decided to present a sort of overview of the current smart ring market. 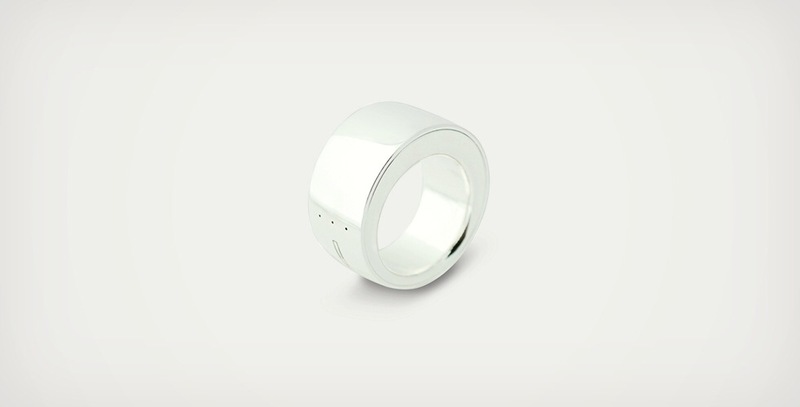 Smart rings are one of the newest ideas in the wearable technology craze. These cutting edge designs are generally only available on a pre-sale basis through crowd-funding sites such as Kickstarter and indiegogo as of September 6, 2014 (with one exception), but the prototypes shown below seem to offer huge promise! 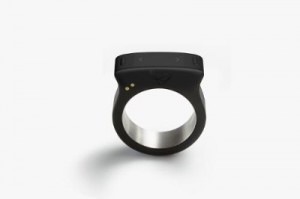 The first type of smart ring I discovered was the MOTA which is intended to be a cell phone companion device to allow you to receive alerts and even texts unobtrusively. Ringly $195 – 260 Ringly is perhaps the least feature-laden of this new subgroup of smartwear. But what it loses in functionality it makes up for in design. 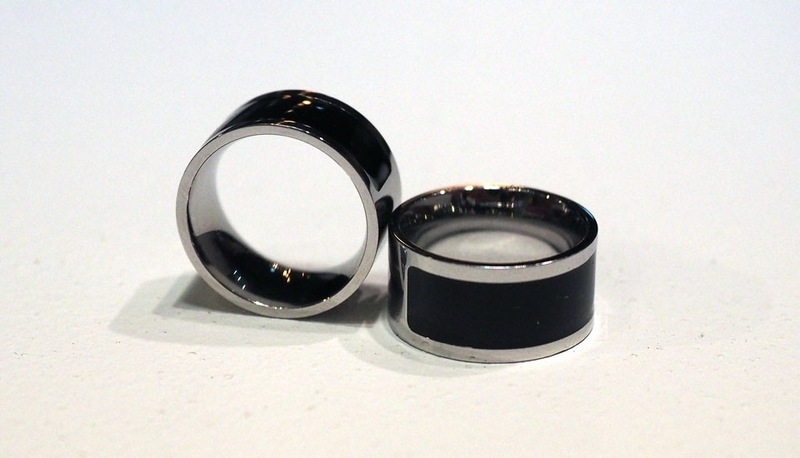 It is perhaps the one ring that might have broader appeal for ‘nontechno-geeks’. 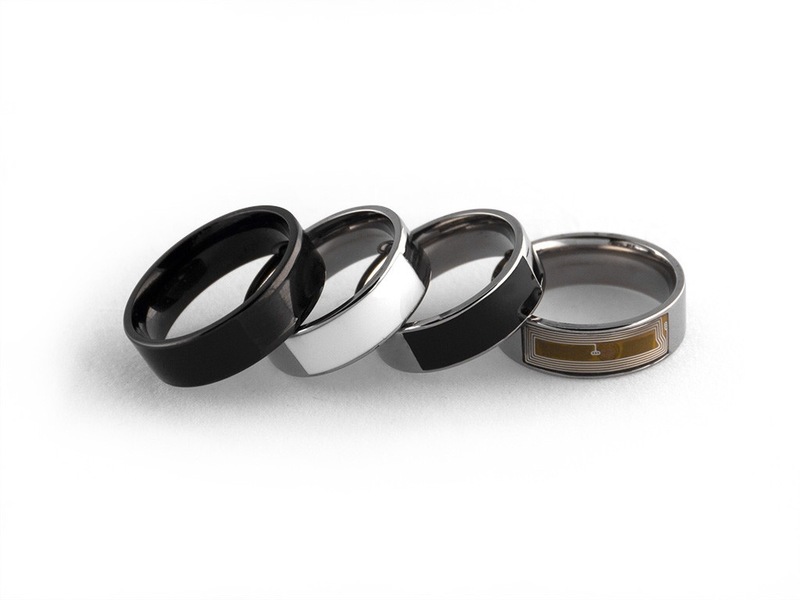 NFC Ring $48.97 Limited functions and nfc technology (meaning it’s for Android devices not ios) but the NFC ring is already available and it requires no battery…it’s solar powered! 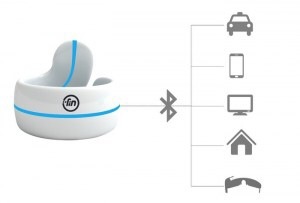 This second category of new-wave ring-controllers offers compatibility with many different types of devices such as, Android and iOS devices, Windows PCs, Macs, GoPro cameras, Roku boxes, newer LG TVs, Google Glass, Oculus Rift, and even high end smarthome technology such as Phillip’s Hue lighting and Nest thermostats. 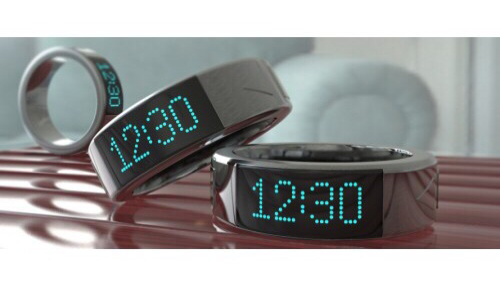 Smarty Ring $175 Two cool features the Smarty ring will have are a builtin clock and the ability to alert you if you’ve ventured too far away from your cell phone. 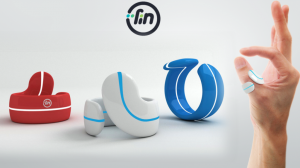 The Nod $149 It is the first one to launch into the market without a crowdfunding campaign like Kickstarter, or indiegogo! There are 80 different components at Nod’s core, including two powerful CPUs and a superior flexible circuitry. Every trace is routed by hand, then optimally placed for the strongest possible signal, giving Nod’s antenna an impressive 30-foot range. The Fin takes a slightly different aim at the market by incorporating kid’s video games. Gizmodo, the popular tech publisher wrote an uncharacteristically pessimistic article on the topic recently. In a nutshell, the Gizmodo article makes some very good points about this technology being not quite ready yet. In it they discuss the current state of smart watches, which are also still ‘cutting edge’ and their technology is far from perfected yet. Therefore as a practical matter, they question if the expertise and/or technology is advanced enough to produce a miniaturized version of the smartwatch right now. They also point out some practical concerns such as, most of the rings are fairly big and clunky, and probably not all that comfortable. They still require use of the device they are connected to, since they can’t perform functions entirely on their own. Furthermore rather than simplifying users lives, they suggest just the opposite. Even the simplest interface requires a learning curve, and the more sophisticated ones naturally have greater ones. This alone which may present the biggest obstacle to future adoption by new users. The negative perspectives Gizmodo presents are well argued and they draw some extremely valid conclusions. So, while my initial enthusiasm my be slightly hampered, it’s not crushed entirely…just perhaps put on the back burner for a while, until technology can catch up to our imaginations. I guess I agree with the points made in the Gizmodo article, but for me the appeal is still there…probably because I have a bit of a ring obsession. So I guess I’ll wait to see if any of these actually hit the market, and if they do I’m sure I’ll try one (or more) of them out! 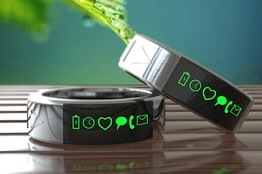 This entry was posted in General Technology, Uncategorized and tagged Smart ring, Smart rings, Wearable smart ring, Wearables. Bookmark the permalink. 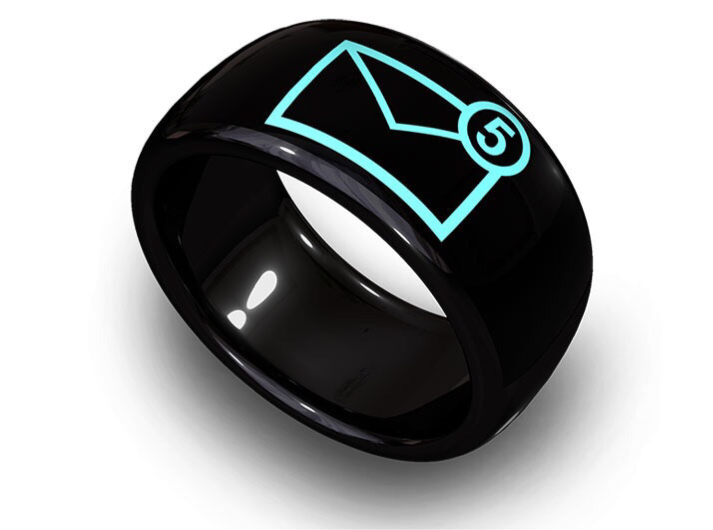 1 Response to Are Smart Rings the Next Big Thing?